Adding a fidget spinner to homework can make practicing math fun! 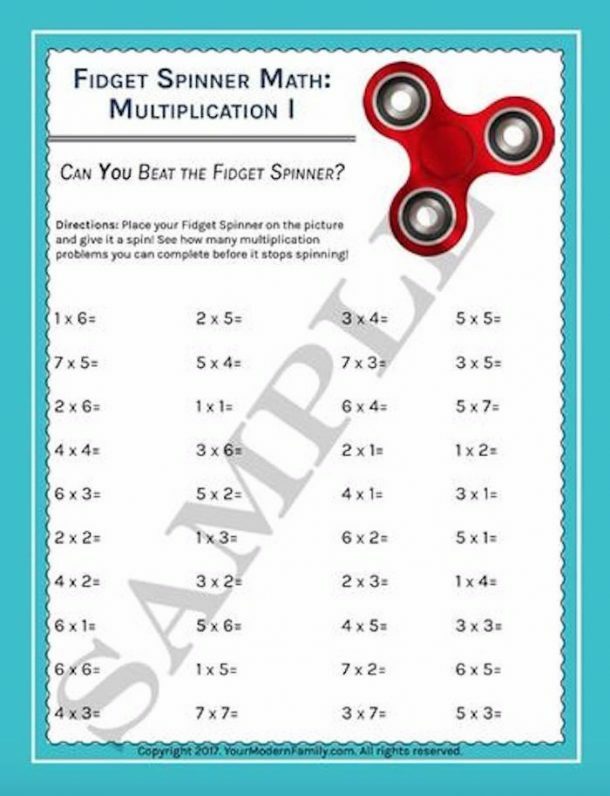 Use these printables to create a educational fidget spinner game! Who would have thought that by using something as simple as a fidget spinner, you could make homework more enjoyable. These games are so fun for kids who are learning simple addition and subtraction or multiplication and division. All you have to do is print out the sheets and have a fidget spinner. To play, you spin the fidget spinner and try to get as many math problems done as you can before it stops spinning…so much fun! 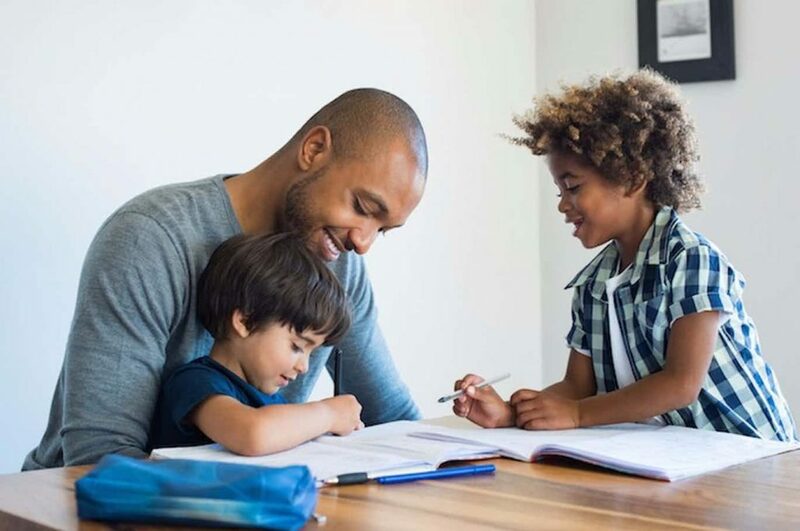 Brittany is the founder and creator of Sunshine Momma, a family lifestyle blog that shares tips to help improve the daily life of today's parents. She lives in small town North Texas and you can probably find her at home trying to keep up with her toddler, drinking a cup of coffee, and snuggling with her chocolate lab. Visit her at www.sunshinemomma.com!